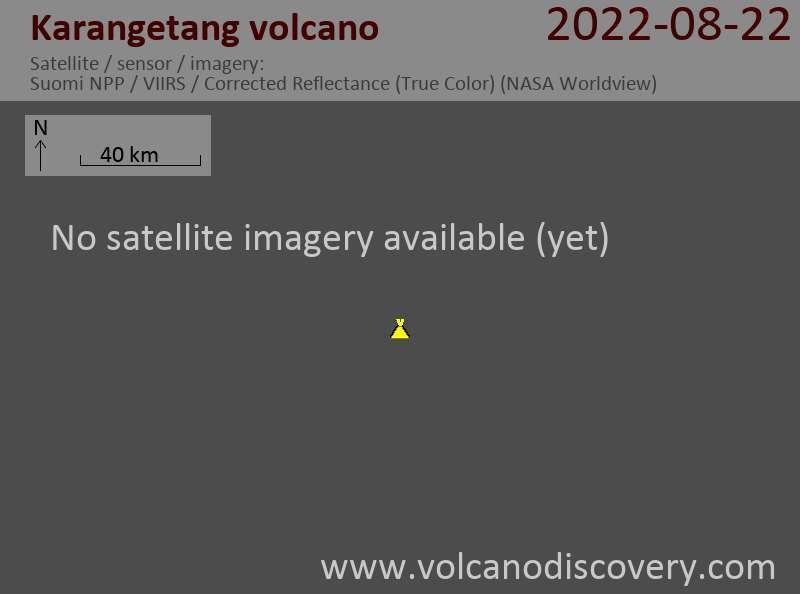 Karangetang volcano is still active as news reports suggest. An ash plume was observed rising to an altitude of 1.9 km (6,000 ft) a.s.l. on 27 March. Pyroclastic flows may have occurred the next day.